I grew up in Perkinston, and to many like me, Taylor’s was simply a part of daily life. Whether stopping by on our way to school or after, it was almost part of our daily routine and often our “go-to” grocery store. 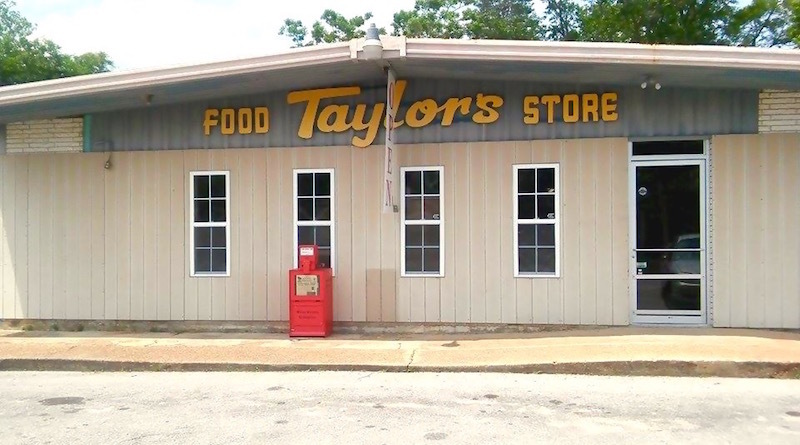 For many years, Taylor’s has been closed, and a landmark of Perkinston has been missing. Well thanks to Shane Meckler, Taylor’s is open once again! As soon as I heard the news I had to go see for myself. 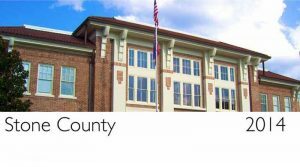 I met with Mr. Meckler and had a wonderful conversation with him. He told me of the plans he has in store for Taylor’s and needless to say, there is much to be excited about! Along with groceries and fresh produce Taylor’s will have a deli and meat market where they cut and grind their own meat. 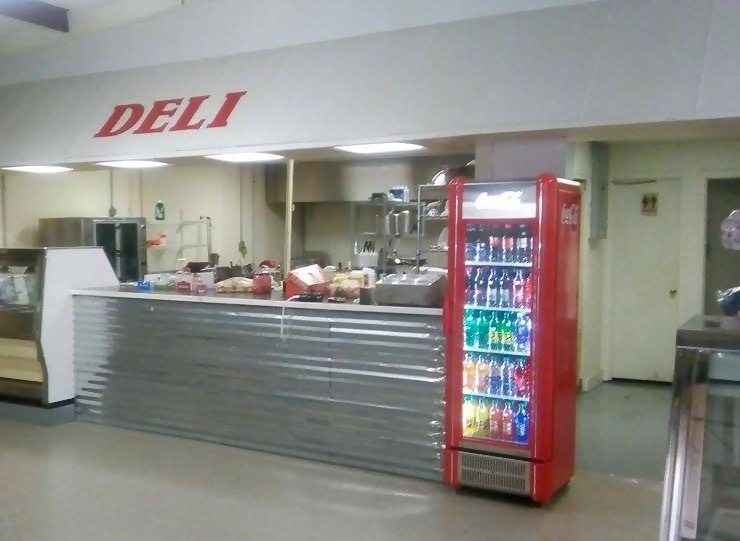 The deli will serve hamburgers, fries, sandwiches, and soon we can expect some much needed BBQ! So go check it out and grab a burger… you might even see Mr. Taylor, who is also very happy to see Taylor’s open again, hanging around!